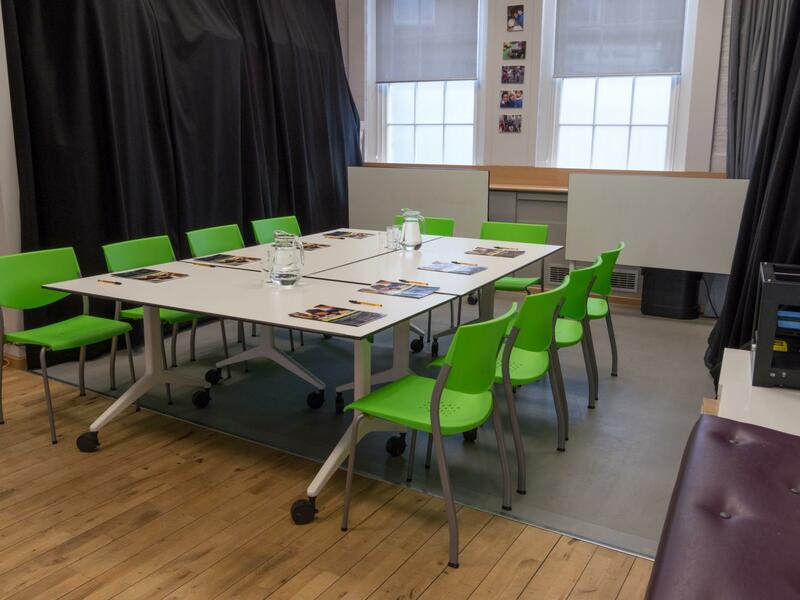 The studio is a medium-sized, flexible and creative space that can be used for filming and recording or as a meeting room or classroom. It’s equipped with an interactive LCD touch screen, iMac and green screen. Hire of filming equipment can be arranged. Please contact the CLC team for more information. Saturdays and late hours are available by special request but will affect pricing. Some technical set up / support may incur an additional fee. 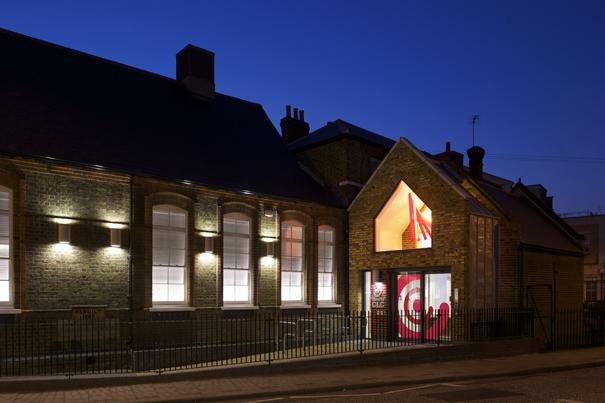 London Connected Learning Centre is located within an attractive late 19th century former school, in Clapham old town. 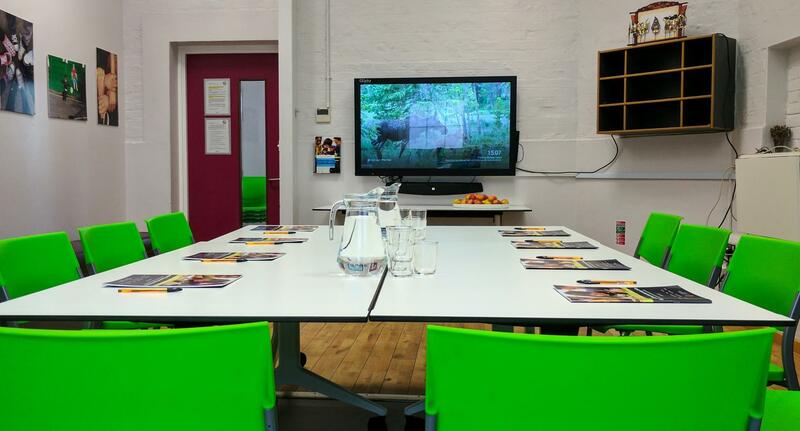 Our centre offers five well equipped, light, airy and modern spaces ideal for professional learning, conferences, meetings, events and filming. Our multi-functional rooms allow us to accommodate for both smaller and larger bookings, between 2 – 50 guests. 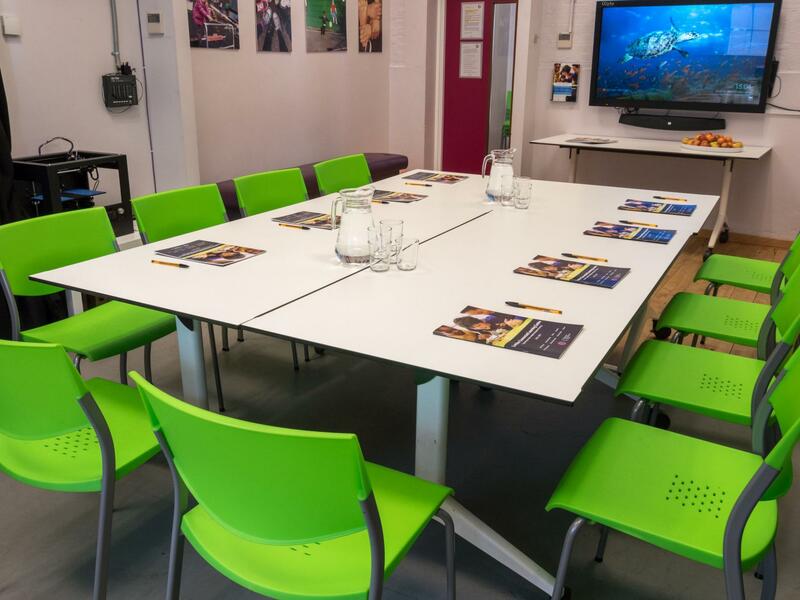 All spaces can be arranged to suit your needs; wireless internet access, equipment hire, technical support, wheelchair access and catering are all available. We cannot currently open on Sundays and we do not hire out to events including children. The area benefits from excellent transportation links. It is easily accessible via Clapham Junction on National Rail services, Clapham Common via the Northern Line, Wandsworth Road via the London Overground and also numerous local bus routes. 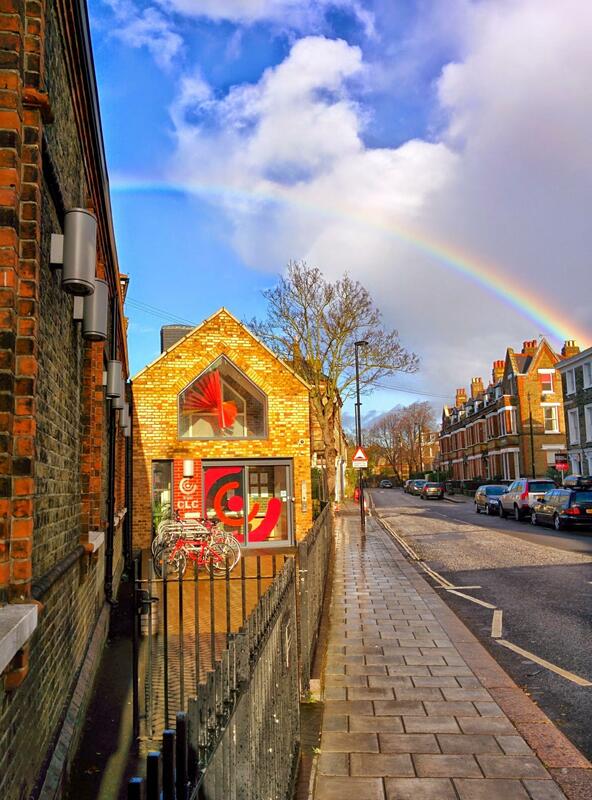 Clapham Old Town is next to Clapham Common and is situated next to many bars, restaurants, pubs, independent shops and other conveniences, whilst also being a few minutes from the rest of Clapham and its high street.